The Flemish Institute for Health Promotion and Disease Prevention (VIGeZ) is EuroHealthNet’s Belgian member. It aims to promote healthy living and a healthy environment, thereby helping to create a better quality of life for everyone in Flanders. VIGeZ is an expertise centre for health promotion and disease prevention. VIGeZ provides strategies, advice, methodologies, support of implementation and training for health workers and professionals. These are aimed at all those involved in health promotion and disease prevention. It is for both front-line workers and policymakers. The experts develop ready-to-use packs with a strong scientific foundation. These support the work done by health professionals. VIGeZ fulfills a link function between the theory and practice of health promotion. According to a Buddhist saying there is no Lotus without mud. Both healthy (lotus) and unhealthy (mud) features are within. It implicates mental health is realized by converting unhealthy traits into healthy ones. Get rid of the grit and create a pearl. It is time for a more positive view. Why focus merely on the mud? When we ask: ‘what is mental health?’ most people automatically think of psychological problems and psychiatric diseases. The whole dimension of positive mental health goes astray. The pursuit of mental well-being however, besides having a good physical health, is one of our most important needs. In Flanders, a more positive entry point on mental health is emphasized. 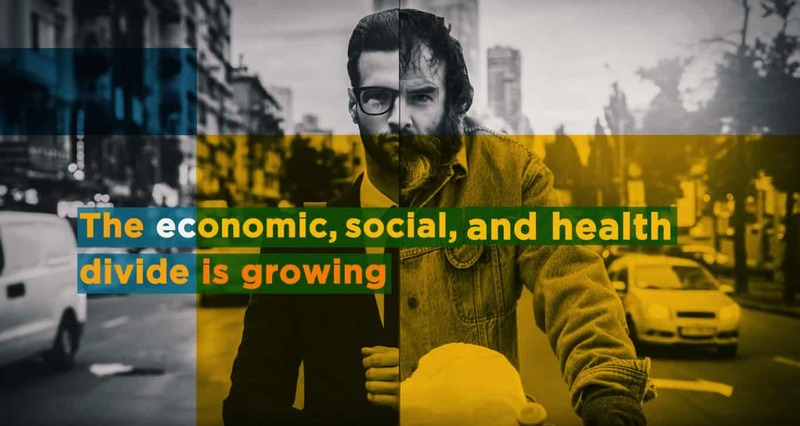 The Flemish Institute for Health Promotion and Disease Prevention (VIGeZ) looks at how health is created and can be maintained (salutogenesis). 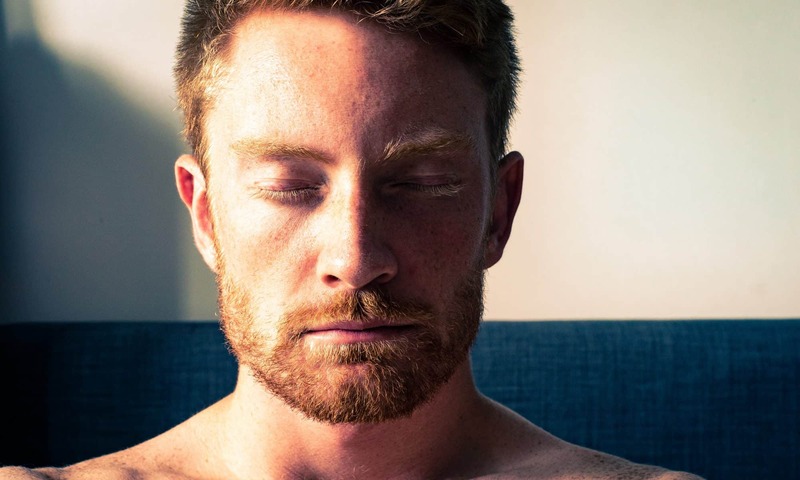 The mental health promotion programs also draw from positive psychology because of its focus on individual strengths and growth rather than deficiencies and suffering. The core of mental health promotion lies in the focus on people’s ability to use their mental strengths and ‘create’ more health for themselves. This is realized by strengthening the protective factors for mental health (expanding the social network, to ameliorate one’s problem-solving skills, pursuing a healthy lifestyle). These protective factors are twofold. First of all, they provide a buffer against adversity. Secondly, they help people to feel grounded. This results in improved resilience and mental well-being, and even in continued growth. 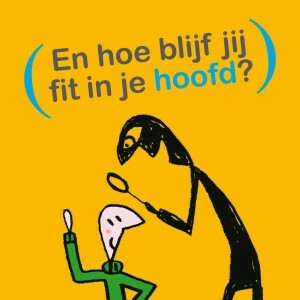 The campaign ‘Fit in je Hoofd’, which means as much as to be ‘Mentally fit’, was launched by the Flemish Government in 2006. This public campaign aims to provide tools to strengthen resilience. By providing 10 easy steps based on the protective factors for mental health, each Fleming (+16) can individually improve his or her well-being. A website with information, tips and advice was developed. In 2009 a self-assessment test was added to the website. In 2015, a new innovative e-tool was added. This interactive web-based coaching platform is unique for several reasons. First of all, tailored advice is provided during the whole process as research demonstrates that effectiveness increases. Secondly, all exercises incorporate effective elements from different disciplines such as positive psychology, cognitive-behavioral therapy, Mindfulness, dialectical-behavioral therapy and so on. Thirdly, it refers people with mental health problems to professional help. Seeing that in this case self-help is not sufficient and treatment is recommended. Moreover, behavior change is enhanced by a built-in module to stimulate motivation. And finally, a module for goal-setting, that facilitates the latter. But is this intervention more effective than current e-tools? We look forward to the impact evaluation (expected for 2016). In the meanwhile, we recommend to not focus solely on the mud. After all, the lotus is much more compelling. Fanya is a staff member Mental Health promotion at VIGeZ. Fanya has an MSc in Health Psychology (2009) and a second MSc in Clinical Neuropsychology (2011).